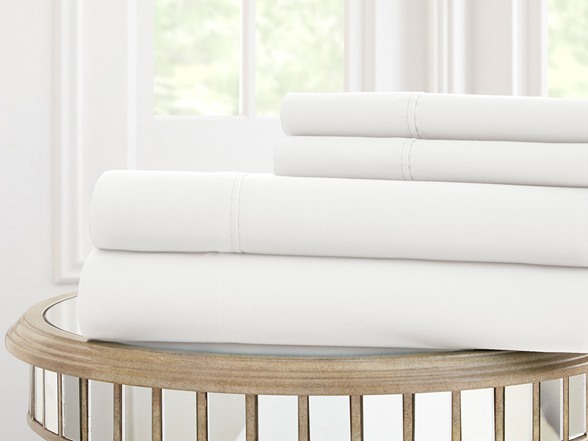 The Amrapur Overseas Super Soft 600 Thread Count 100% Combed Cotton Solid Bed Sheet Set - where comfort meets style. Available in classic, solid colors to compliment any bedroom decor. 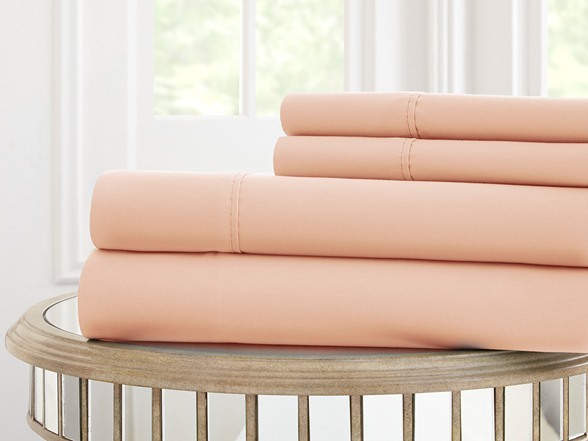 The fitted sheet offers an extra deep pocket to accommodate for thicker mattresses. This set is perfect for all-season use, as well as machine washable and dryer safe. MATERIAL: Made with 600 thread count 100% combed cotton. 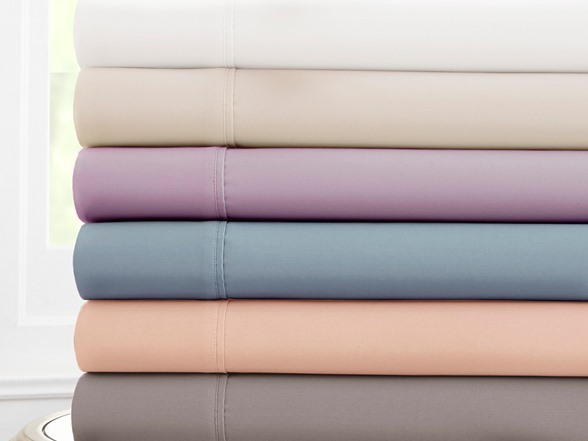 FEATURES: Super soft, solid sheet set in beautiful, classic colors. 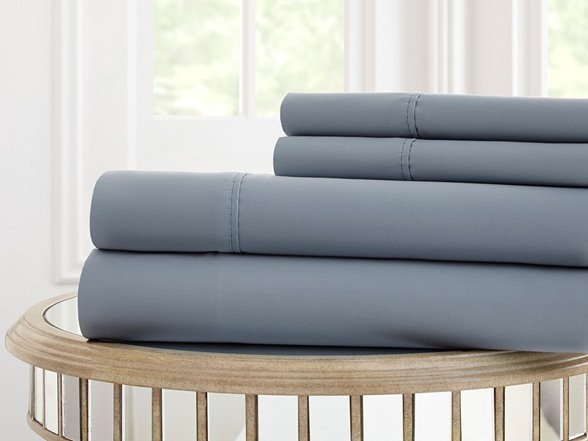 Fitted sheet offers extra deep pocket to accommodate thicker mattresses.